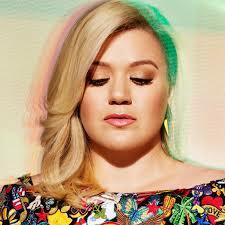 Kelly Clarkson is having a baby! ~ CK Jacob: Nigerian Fiction And Lifestyle Blog. The singer shared an adorable pic of her daughter River to announced the news on Instagram. She and her husband Brandon Blackstock welcomed their baby girl back in June 2014.